Flashcards for the electrical exam? Remember making flashcards in high school for science class? 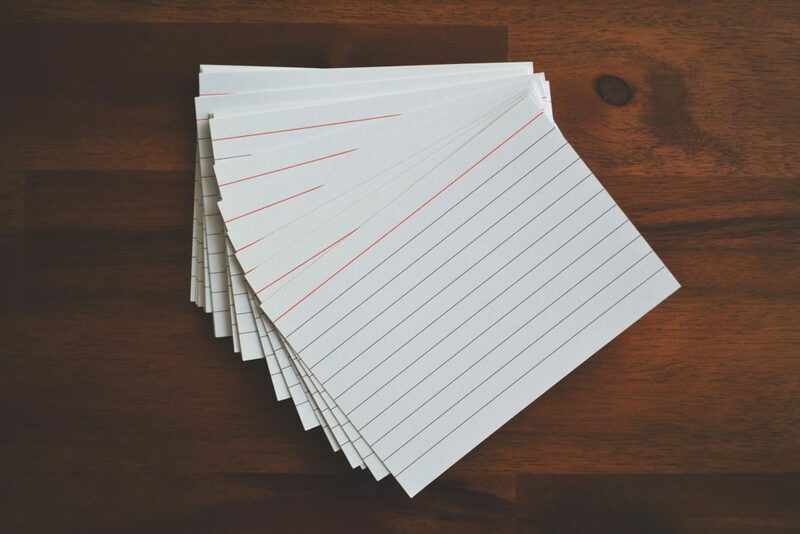 And you thought you would never ever need to write in some index cards and carry them around everywhere! That’s right, making and reviewing flashcards is helpful to you as you study for the electrical exam. 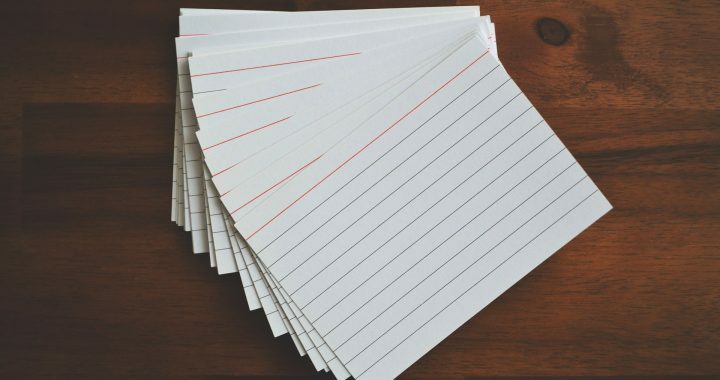 Consider making flashcards for anything you are having trouble remembering, particularly formulas and other mathematical theory. If you have trouble remember what Article Motors is located in, add that to the pile. Tables - Write the name of the table, what they are used for and the page/Article number. Don’t get confused by ‘memorization’ of exam prep questions. Don’t try to memorize answers to questions you see in the practice exams you take. Focus more on theory and calculations. We could make them for you, but you will learn better if you do it yourself! The best thing to do is download the examiner’s candidate bulletin and buy an exam prep book or online system. If you can make it to a seminar even better! Doing this will give you a better idea of what the exam will be based on therefore telling you want articles to pay more attention to.